Sylvia’s – All Tickets Inc.
Sylvia’s Restaurant has a trendy contemporary look and some of the finest food in Harlem. There’s plenty of room for groups and plenty of food, too. Enjoy lunch or dinner family style from Monday through Friday. On their busiest days, Saturday and Sunday, lunch and dinner are served on heaping platters. 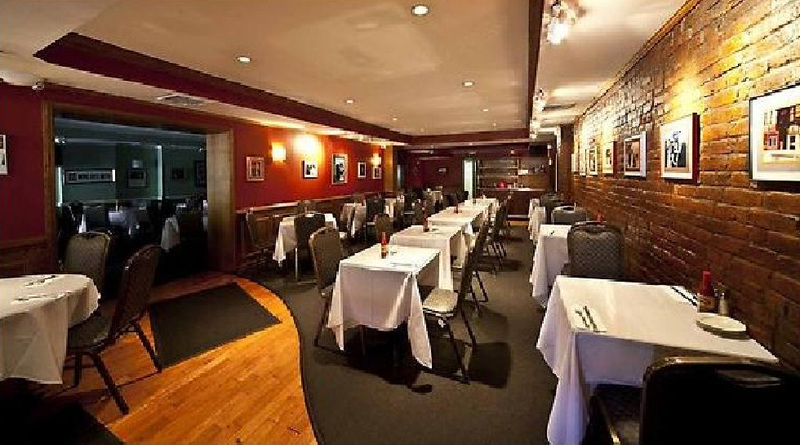 No matter what day you go to Sylvia’s Restaurant, you’ll enjoy the same amazing food. Choices include Sylvia’s special BBQ ribs, authentically herbed southern fried chicken and a real favorite, country fried fish. Sassy Rice, collard greens and potato salad are served with each dinner. Top your meal off with one of Sylvia’s premium desserts. Pitchers of soft drinks are included. This is a fine eatery for a pre-theatre dinner or a great stop when touring the Apollo Theatre and other historic Harlem sites. Sylvia’s Restaurant offers some of the best home cooking you’ll ever have when dining out. It’s one of the most unique dining experiences you’ll enjoy on the Island of Manhattan. Discounts are available on this show. Click here to see a list of options.